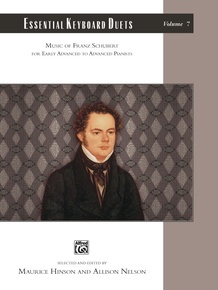 Franz Schubert (1797-1828) was one of the most prolific composers of ensemble piano music. 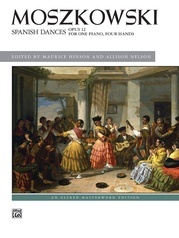 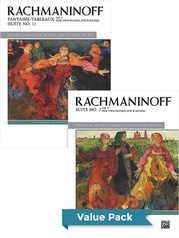 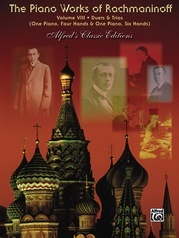 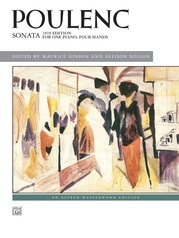 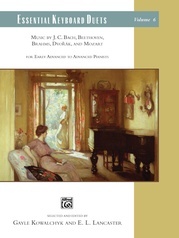 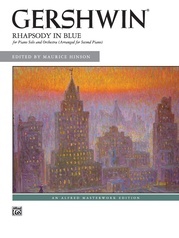 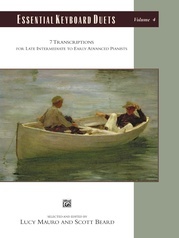 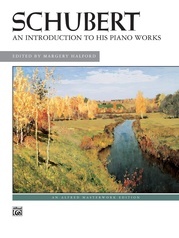 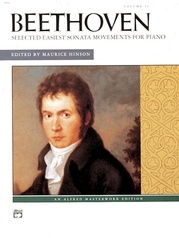 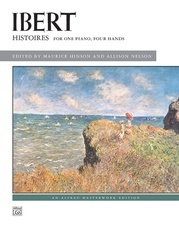 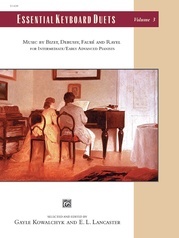 Some of his most popular works for piano duet (for one piano, four hands) are included in this collection. 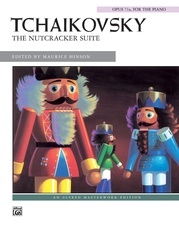 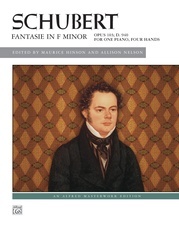 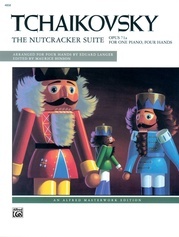 Titles: Fantasie in F Minor, Op. 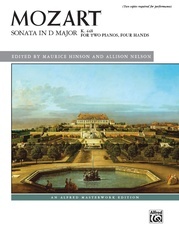 103; D. 940 * Rondo in A Major, Op. 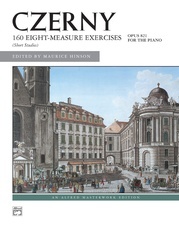 107; D. 951 * Two Characteristic Marches, Op. 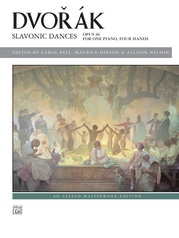 121; D. 886 * Allegro in A Minor ("Lebensstürme"), Op. 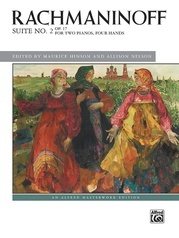 144; D. 947. 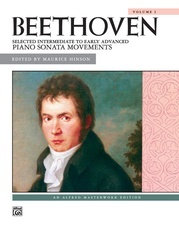 The comb binding creates a lay-flat book that is perfect for study and performance.